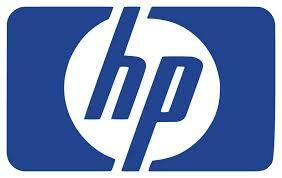 Windows PCs and Laptops repair is one of our primary services. 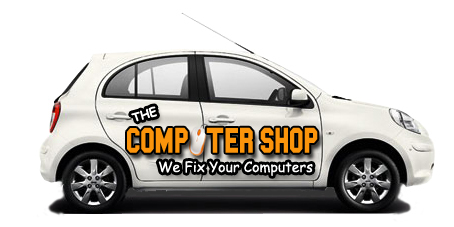 We fix computers and laptops at component level. We promise to save you money when you have problem with your computer. 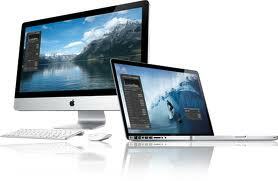 We specialize in Macs, from minor software issues to major hardware problems. Unlike others we don't just replace the parts we actually repair them to keep the cost down. 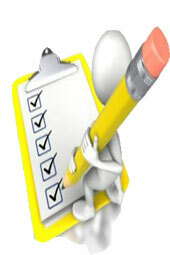 Home and office visits is One of our primary services. We come to you to fix any problems with your computers. 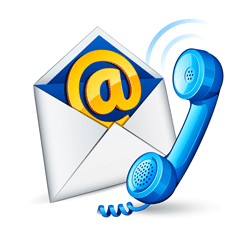 we are just one call away from you. 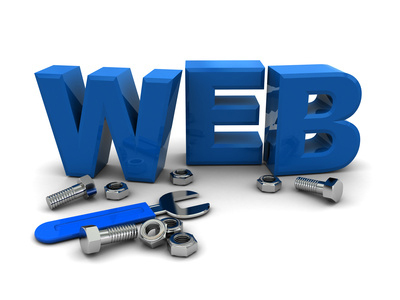 Web Desing and Development is another service we provide. We develop websites from simple static pages to fully dynamic solutions. 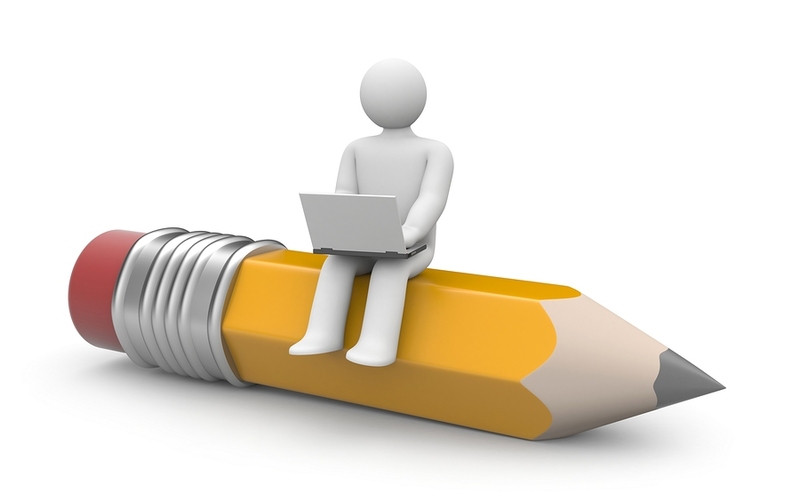 Just click on the link below to view our gallary or call us to discuss about your site..
We maintain your office computers and servers, from small office computer network to medium sized IT infrastructure, we provide computers network maintenace contracts according to your business . 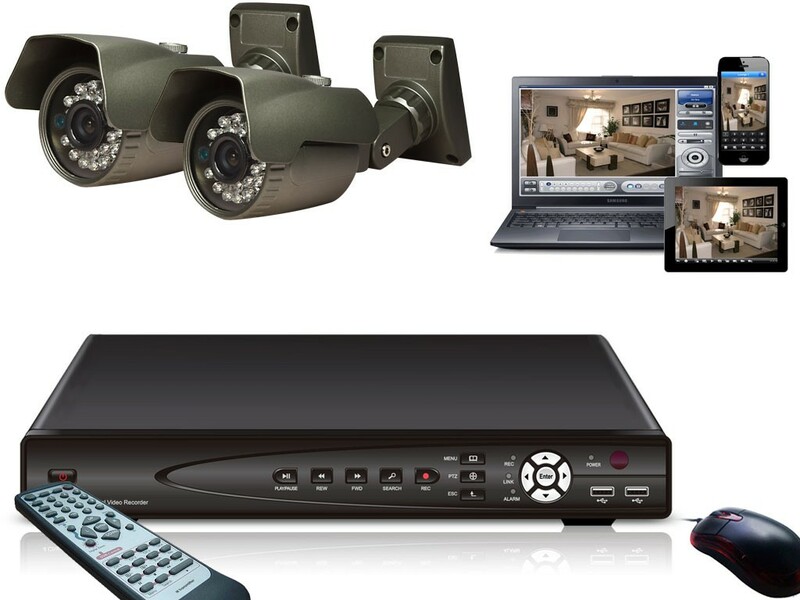 We install CCTVs in your home or office premises. With new IP based network Digital Video Recorders you can watch your premises live online on your computer or smartphone. 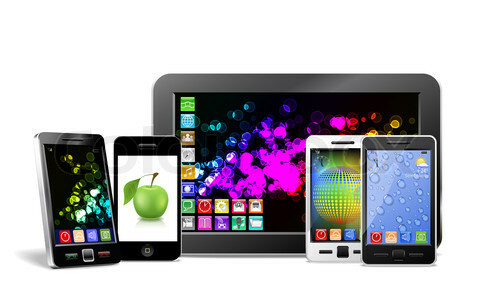 We repair smart phones and tablets on component level. Broken screens, liquid damaged tablets and phones or any other problem. 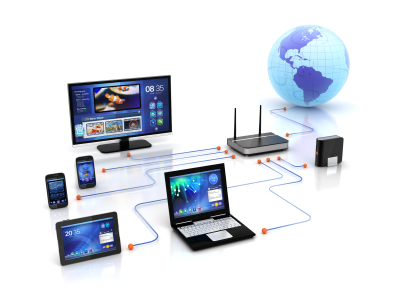 We have been providing on-site and off-site IT services in walthamstow and surrounding areas since 2007. We provide a number of different services in IT sector, Although we are based in walthamstow but we cover whole east london and surrounding areas by providing home and office visits. From pc and laptop repairs to macbook pros and imac repairs, office networking maintenance and webdesign in east london. just give us a call for more informaiton. The computer shop is a division of Digital Need Ltd. based in Hoe Street walthamstow since 2007.Although we previously had a seprate website www.iacomputers.co.uk for our company but now for Repairs we use the same website for The computer shop brand. We have another domain pointing to same site www.Thecomputersshop.co.uk. 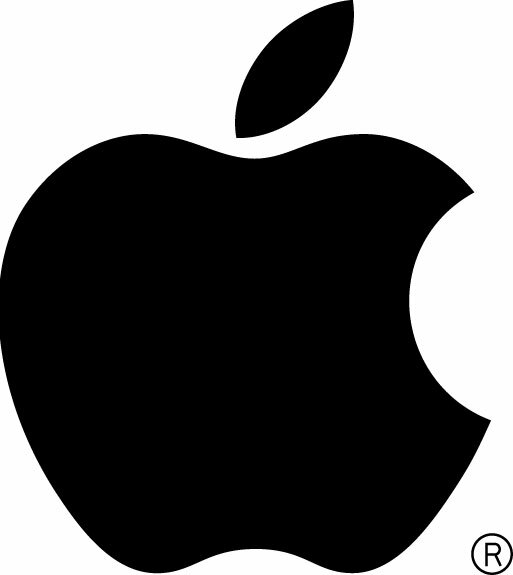 This page provides a list of services we offer in walthamstow and east lonodon area, we provide macbook pro repair east london, macbook pro repair walthamstow, mac repair centre walthamstow, pc repair walthamstow, pc repair call outs, home and office computer repair east london, IT support east london, IT support walthamstow,Tablet and mobile repair walthamstow, computer network maintenance walthamstow.